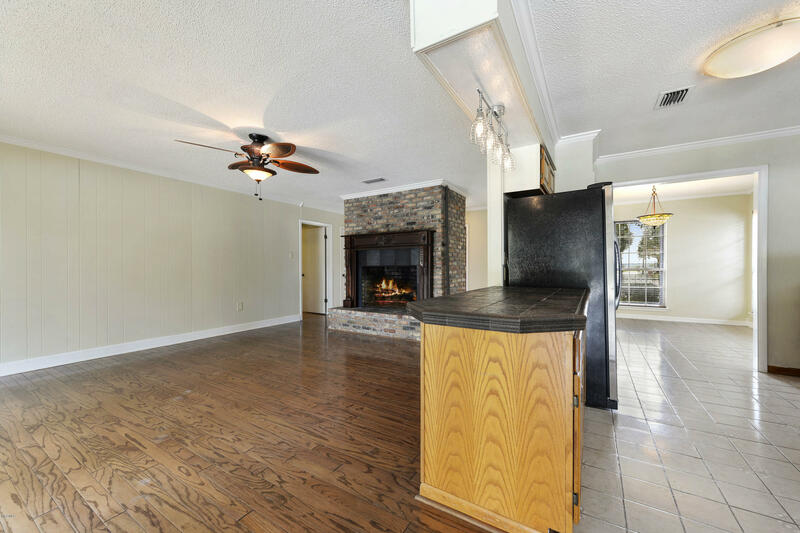 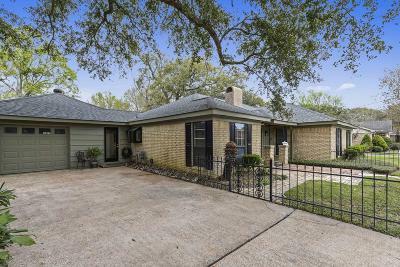 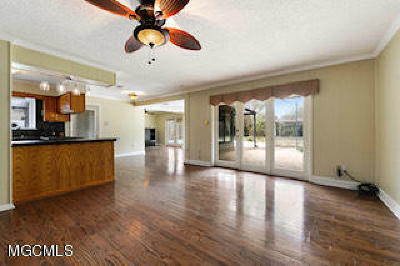 Great home in a The Sunkist Golf Course community and only minutes to Biloxi Schools, Keesler Air Force Base, shopping and Biloxi.s Beach. 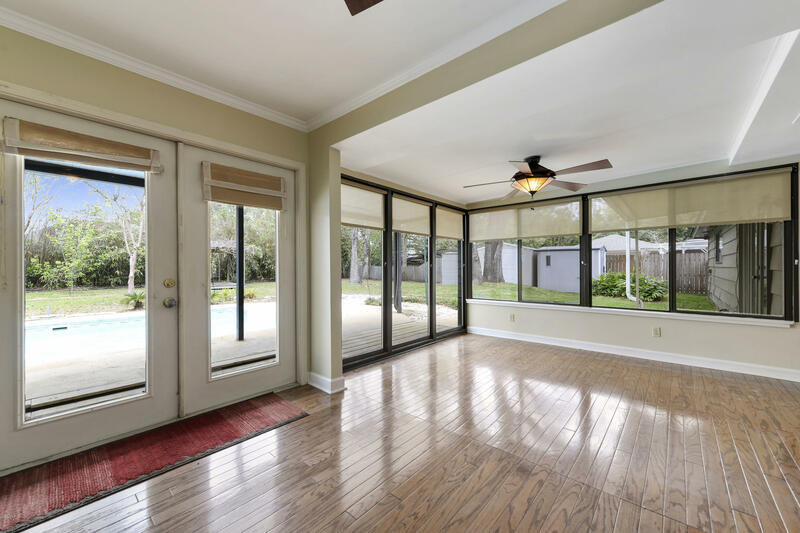 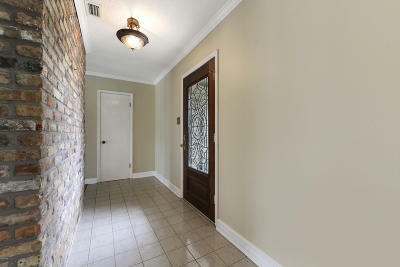 This home has a very give nice pool and backyard which gives for a serene atmosphere. 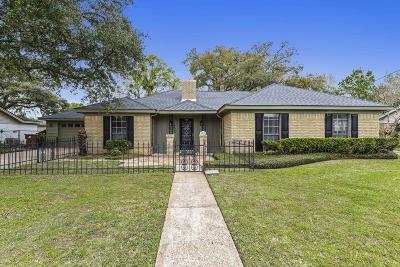 The home also is very high in elevation and did not flood during Hurricane Katrina.Make your appointment today to see this wonderful home and all it has to offer!